He [Carl Perkins] really stood for freedom. That whole sound stood for all degrees of freedom. It would just jump off the turntable… we wanted to go where that was happening. 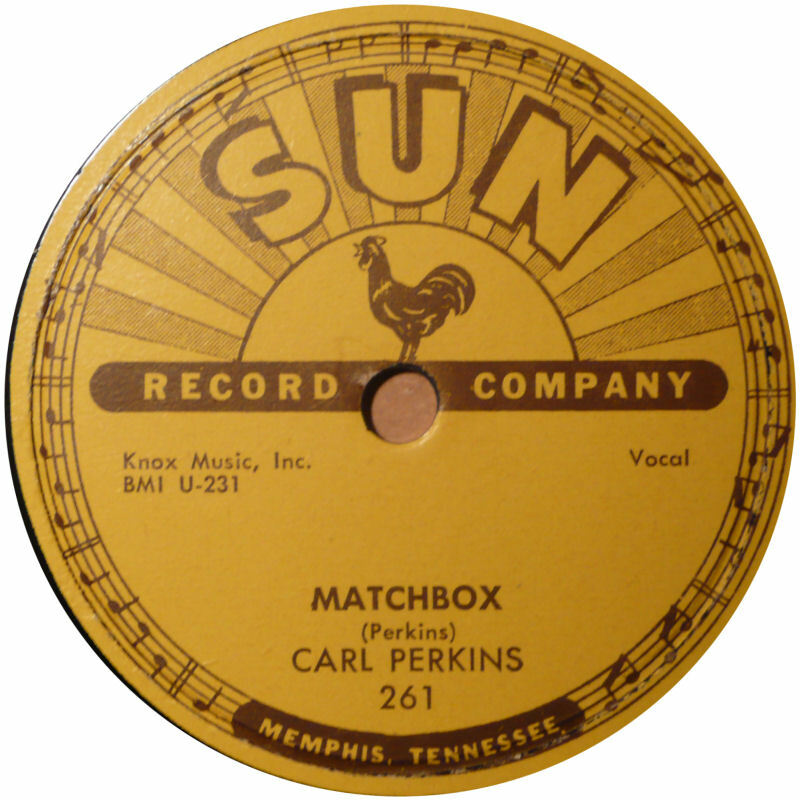 “Matchbox” is a rock and roll and rockabilly song written by Carl Perkins and first recorded by him at Sun Records in December 1956 and released on February 11, 1957 as a 45 single on Sun Records as Sun 261. It has become one of Perkins’ best-known recordings. Perkins’ “Matchbox” has been followed by many cover versions, notably by the Beatles. 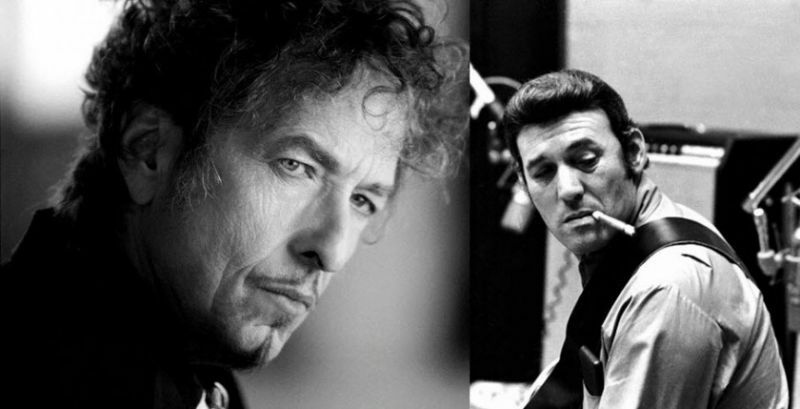 After recording “Your True Love”, Carl Perkins’s father Buck suggested that he do “Match Box Blues”. Buck knew only a few lines from the song, either from a 1927 recording by Blind Lemon Jefferson, or from the version by country musicians The Shelton Brothers (who recorded the song twice in the 1930s, and again in 1947). As Perkins sang the few words his father had suggested, Jerry Lee Lewis, who was at that time a session piano player at Sun Studios, began a restrained boogie-woogie riff. Carl began picking out a melody on the guitar and improvised lyrics. 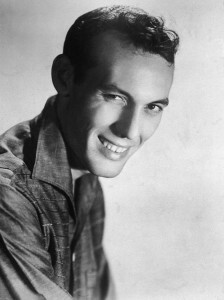 On December 4, 1956 Carl Perkins recorded the song called “Matchbox”. 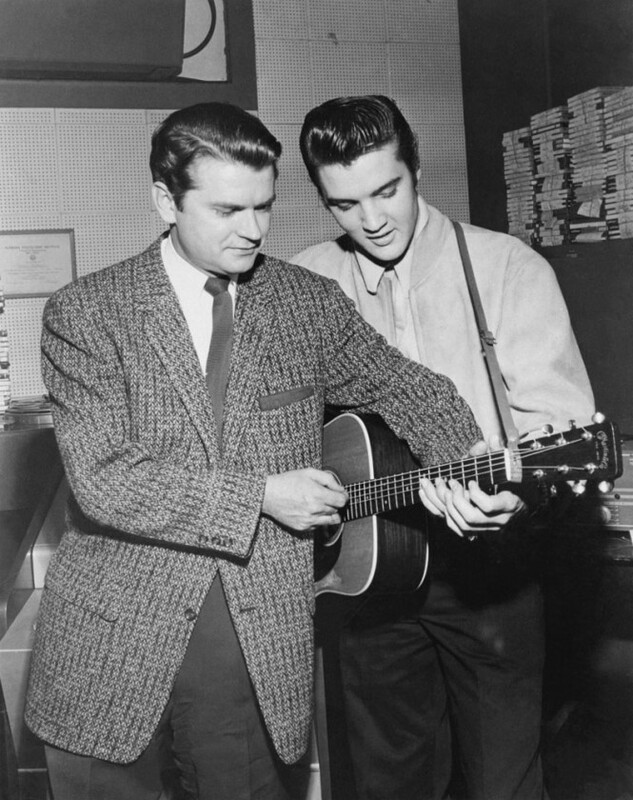 Later that day, Elvis Presley, Johnny Cash, and session pianist Jerry Lee Lewis were all in the Sun studio with Sam Phillips. The impromptu group formed at this jam session became known as the Million Dollar Quartet. Perkins maintained that he had never heard Jefferson’s “Match Box Blues” when he recorded “Matchbox”. Jefferson’s song is about a mean spirited woman; Perkins’ was about a lovelorn “poor boy” with limited prospects. 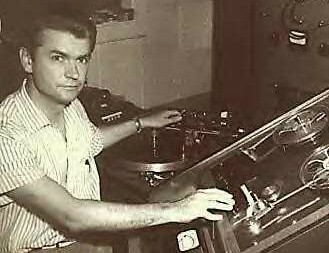 Samuel Cornelius Phillips (January 5, 1923 – July 30, 2003), better known as Sam Phillips, was an American businessman, record executive, record producer and DJ who played an important role in the emergence of rock and roll as the major form of popular music in the 1950s. He was a producer, label owner, and talent scout throughout the 1940s and 1950s. He most notably founded Sun Studios and Sun Records in Memphis, Tennessee. 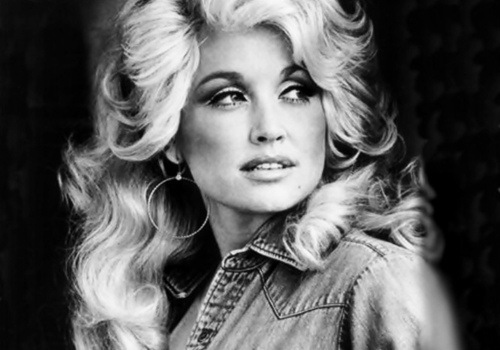 Through Sun, Phillips discovered such recording talent as Howlin’ Wolf, Carl Perkins, Jerry Lee Lewis and Johnny Cash. He really stood for freedom. That whole sound stood for all degrees of freedom. It would just jump off the turntable… we wanted to go where that was happening. 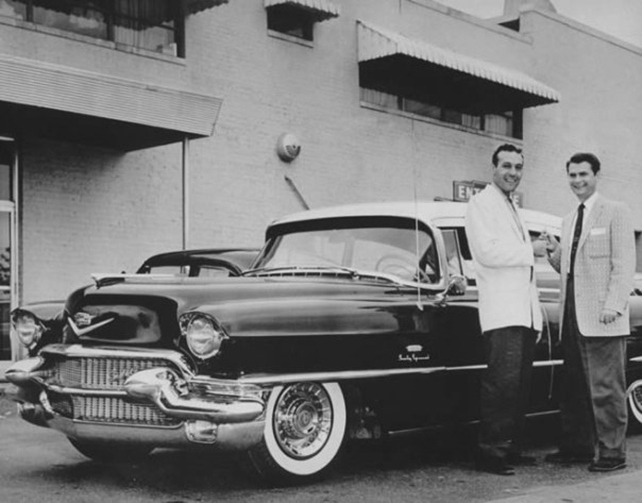 Sam Phillips was not just one of the most important producers in rock history. There’s a good argument to be made that he was also one of the most important figures in 20th century American culture. If you’re not doing something different, you’re not doing anything.